In these classes you will learn how to use both Sewing and Embroidery. 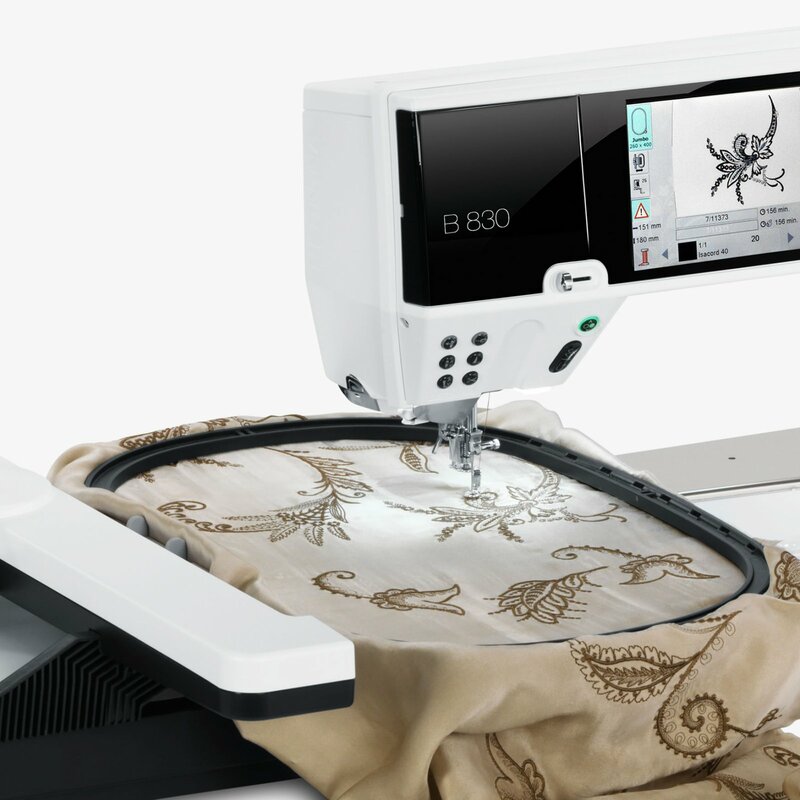 In the first all day class you will learn how to use the machine and it's amazing sewing features. In the second all day class you will learn how to use the creative embroidery features.